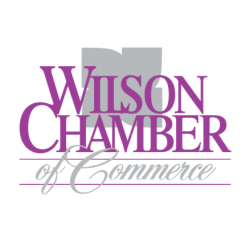 The Business Side of Operating a Faith Based Organization - Apr 2, 2019 - PublicLayout - Wilson Chamber of Commerce, NC ? Recognized by the IRS as a legitimate 501c3 charity, churches should understand their reporting obligations for charitable cash & non-cash gifts, when designated funds are allowed/not allowed, reporting requirements for 1099's and W-2's, financial internal controls and financial audits, reporting requirements for ministers, and other IRS rules. FREE / Pre-registration is encouraged for handout and seating availability. However, walk-ins are welcome. Please use the direct link in the description to register online.